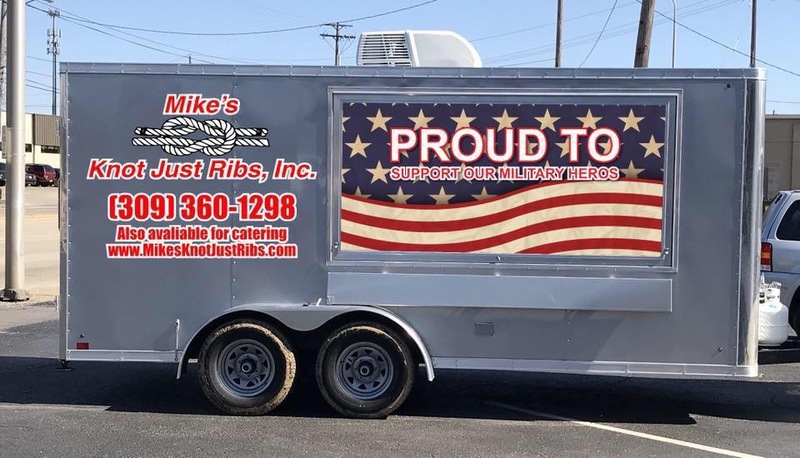 Mike has some very delicious food and great prices. He is pretty amazing. Thank you Mike for always being terrific.